with Donovan "Don" Letts (born 10 January 1956) is a British film director, DJ and musician. Letts first came to prominence as the videographer for The Clash, directing several of their music videos. (born 10 January 1956) is a British film director, DJ and musician. Letts first came to prominence as the videographer for The Clash, directing several of their music videos. but you cannot buy attitude. 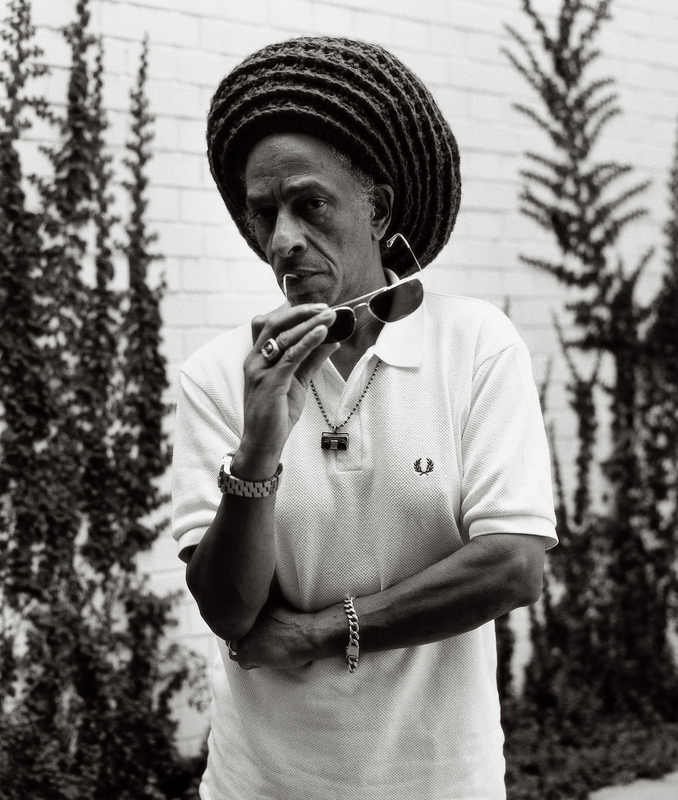 The legendary DJ, Don Letts, whose unique contribution to mix Reggae with Punk is still talked about for generations. He was born in London in the 1950s to Jamaican parents at a time when immigrants were still few and unusual. Since he was growing up among different cultures, he became unique figure not only for his musicality but also his appearance. 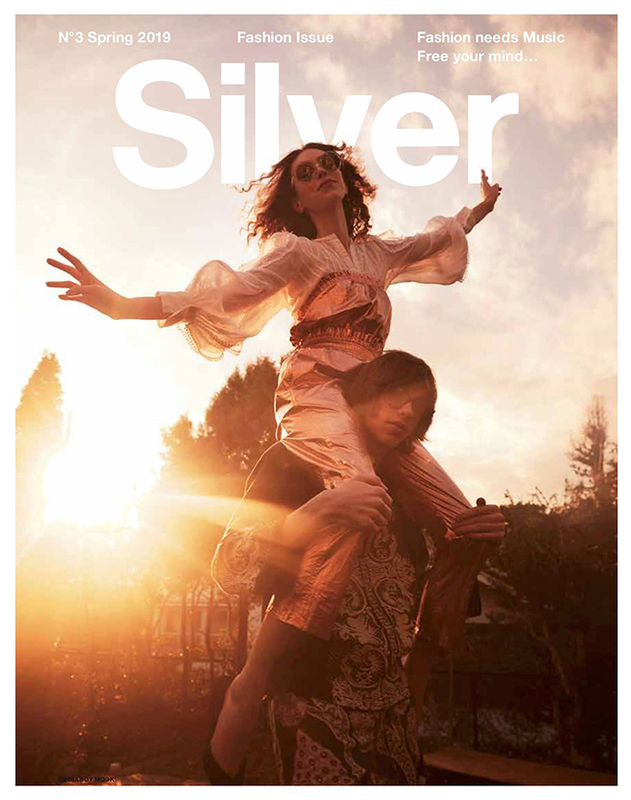 In the late 1970s, together with the flourishing Punk scene, Malcolm McLaren had left a powerful influence and legacy. But there was nobody other than Don Letts, who supported a real scene behind that Punk movement. When talking about Don Letts’s style, his hair will be the first thing everyone thinks about if we define style=appearance. Extremely long dreadlocks. 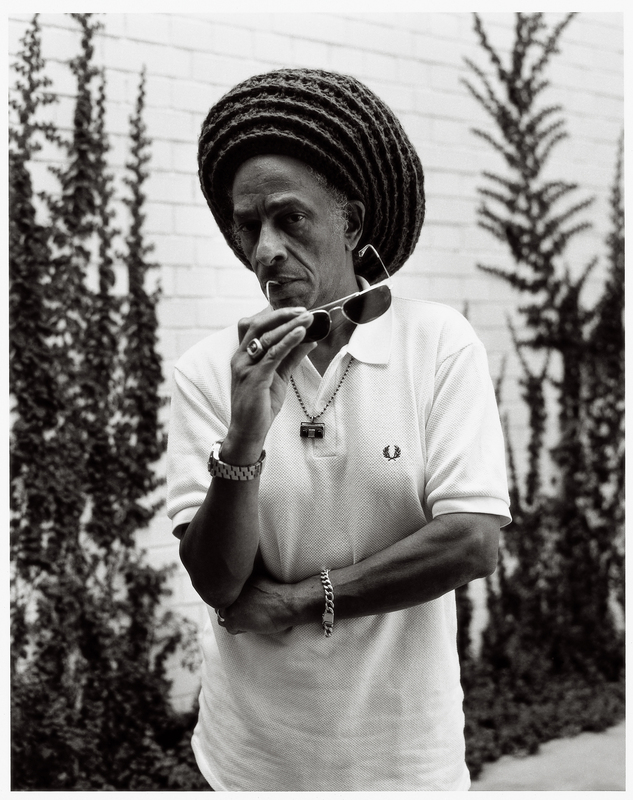 If you ask someone who Don Letts is, most people will answer that he is a reggae musician just because of his hairstyle. Letts’s style can work as a business card. He told us why he chose to have dreadlocks. “I am the first generation of black people who was born in England. In the sixties when I was a child, this concept was hard to understand. I was something different to the others…. I was searching for my own identity. It was then when I discovered Reggae music through Rastafari. For Rastafari believers, Bob Marley was an important style icon. And I thought this is it! 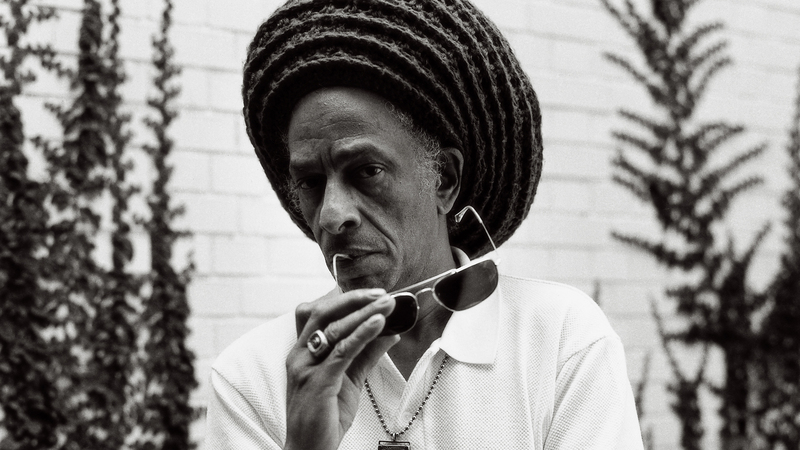 That’s why I decided to grow dreads to shape my identity.” The decision meant that Don Letts was an outsider in London at that time. But the encounter and decision created his identity and as a result it led him to discover his own tribe. During 70’s, Don was active DJ at the Roxy, a legendary punk club in UK, and famous for mixing Reggae with Punk. He is also known for collaborating with Big Audio Dynamite, a band formed by Mick Jones from the Clash.